Introduction: Hi Andy, nice to have you here with The Horror Zine. Our readers want to know more about you and your books. I’d like to approach this interview from the perspective of our readers, who are writers themselves and who seek advice from successful authors. Q. Let’s jump right in! You are a self-confessed nerd, and were a computer programmer before your first novel THE MARTIAN. Wikipedia describes computer programming as analysis, developing understanding, and generating algorithms. Did those skills come in handy for your first novel? A. Yes, certainly. I spent a lot of time breaking problems into small pieces and solving them. Q. You are the son of a particle physicist. What was your childhood like? A. Lots of math and science. Since Dad was into it, I got into it too. Also, my mother was an electrical engineer. Though for her it was a profession – she did it to keep me fed, it was never her passion like physics was for Dad. Q. In THE MARTIAN, you are very knowledgeable about botany. Where did you gain that knowledge? A. The internet. I didn’t know anything about plants (other than what they taste like) when I set out to write the book. I just kind of looked up whatever I needed to know as it came up. Q. Our readers are always interested in how successful authors got their start. 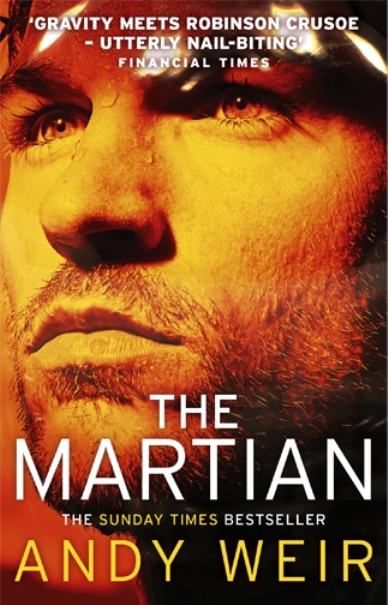 Is it true that you once published chapters of THE MARTIAN on a personal blog before anyone had ever heard of it? How did you protect your copyright while publishing chapters on a blog? A. I did publish to a blog. As for copyrights, they’re not as cutthroat as TV and movies make them look. It’s not like someone can steal your intellectual property by beating you in a footrace to the Library of Congress. If there is a dispute about who wrote something, courts will want to know who wrote it, not who filed a copyright first. So all you have to do is have some way to prove you wrote it first. One simple method is to print the work out, put it in an envelope, and address it to yourself. Put the stamps along the seal of the envelope, then mail it off. When it comes back to you, it’ll have a postmark on the stamps – which is across the seal of the envelope. Throw it in a drawer and forget about it. If you ever need to prove you wrote it, bring that still-sealed envelope to court. It has the date on the postmark. Q. Originally you self-published THE MARTIAN on Kindle. How did self-publishing with Kindle get recognition for the book? Do you have any advice for others wanting to go the same route? A. I really don’t know what I did right. It was entirely word-of-mouth. I didn’t do any advertising or publicity. Q. I understand that at one time, THE MARTIAN was turned down by literary agents. Did your belief in your work cause you to persevere? What can you tell other writers about perseverance? A. No, that never happened. That’s a confusion with a different part of my life. Earlier, I wrote a different book, and spent years trying to get it published. That one got turned down left and right. 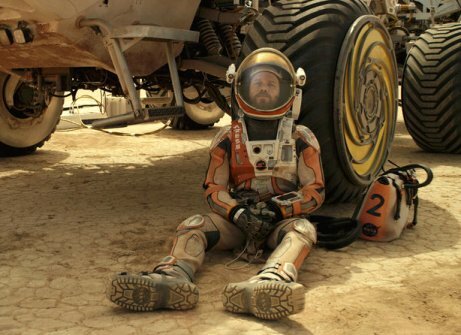 By the time I wrote THE MARTIAN, it was just as a labor of love. I didn’t even try to get it published originally – I was eventually approached by an agent and later a publisher. Q. Let’s move on to your newest work, ARTEMIS, published last year. This time your protagonist is a woman named Jazz (Jasmine). Was it difficult to write a character that is not your own gender? A. I was very nervous about writing a woman in a first-person narrative. I was constantly worried that she wouldn’t come across as believable. I did the best that I could, and I recruited every woman I know to read it and give me feedback. But in the end, Jazz comes from a rough-and-tumble frontier town and is a bit of a tomboy. So no matter what I did, she was going to come across as at least a little masculine. 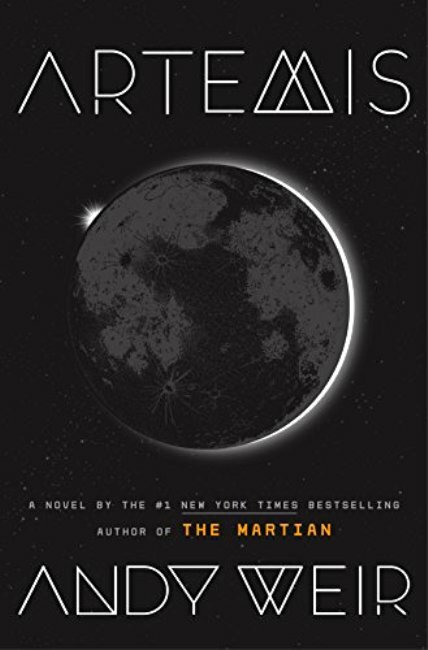 Q. ARTEMIS takes place on the moon. The moon’s gravity is only one-sixth that of the earth. With that in mind, did it give you an opportunity to give your characters super-powers, to jump higher and run faster? Did that make it fun to write? A. Yes, absolutely! I hope they make it into a movie, because the fight scenes will be awesome. Q. Do you feel that your success in publishing has changed you? If so, how? A. Not really. Success came late in life for me. So my personality was pretty much settled. I’m still the same dork I always was, except now I have more money. So I guess I get to spend more on my hobbies (woodworking, mostly). Q. Do you have any overall advice to give to new and hopeful writers? 1) You have to actually write. Daydreaming about the book you’re going to write someday isn’t writing. It’s daydreaming. Open your word processor and start writing. 2) Resist the urge to tell friends and family your story. I know it’s hard because you want to talk about it and they’re (sometimes) interested in hearing about it. But it satisfies your need for an audience, which diminishes your motivation to actually write it. Make a rule: The only way for anyone to ever hear about your stories is to read them. 3) This is the best time in history to self-publish. There’s no old-boy network between you and your readers. 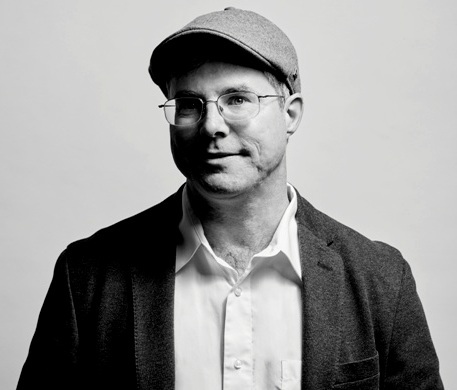 You can self-publish an ebook to major distributors (Amazon, Barnes and Noble, etc.) without any financial risk on your part.